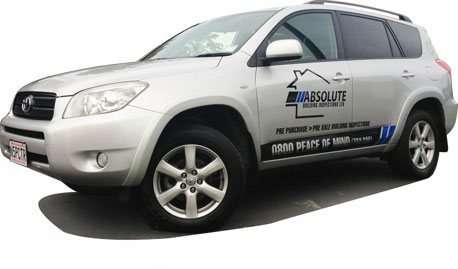 We are a Pukekohe, Auckland based building inspection company specialising in pre-purchase and pre-sale building inspection reports covering Pukekohe as well as the wider Auckland region. Get peace of mind with straight-forward, easy to understand comprehensive building inspection reports. It could save you thousands! "John is reliable, trustworthy, friendly and professional. We have valued learning about what to look for in the inspection process." What to look out for... See common problems! 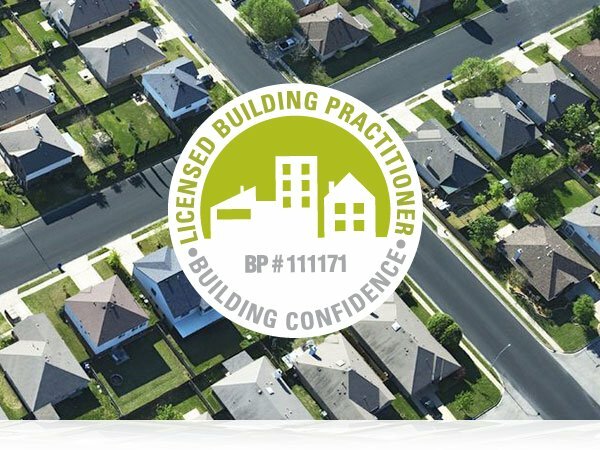 As a fully qualified builder (Advanced Trade Certificate & Advanced National Certificate in Carpentry) and Licensed Building Practitioner with 30 years building industry experience John is able to draw on his in-depth knowledge of N.Z building designs, codes and materials used in residential construction to ensure accurate relevant un-biased reports are supplied.